We will still ship orders tomorrow, on the 23rd of December. As always, if you order before 11:00 the shipment will go out on the same day. Inside of Germany the shipping time of DHL is typically one day, so your order should still arrive on the 24th. If you still need a present, our new Gift Card may be an option. 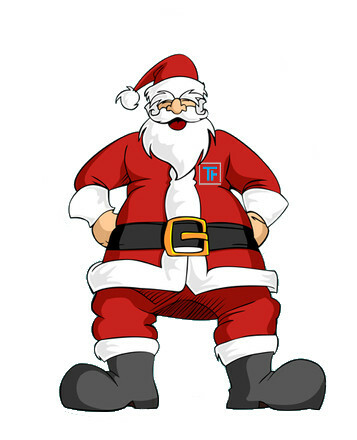 Between Christmas and New Year we will ship from the 28th to the 30th of December. Next year the shipping will start again on January the 4th. We wish you and your families a Merry Christmas! The LED Strip Bricklet is now available in version 1.1. The new version of the LED Strip Bricklet has protective circuitry to protect WS28XX pixels from voltage spikes. The firmware/API of the Bricklet does not need any changes, software for the old version will be 100% compatible. The Bricklet was sold out for the last ~2 weeks. Open backorders from this period were shipped today. We are sorry about the long delivery time for the LED Strip Bricklet, we did underestimate the “Christmas-demand” for LED things :-). 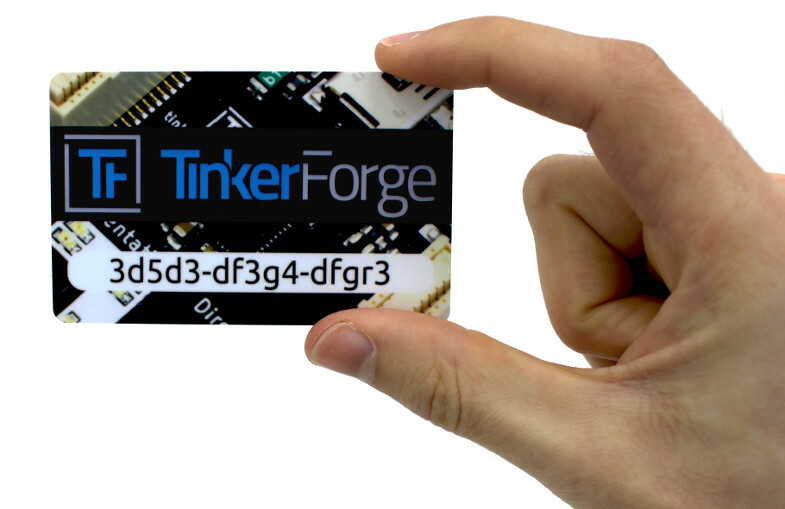 We now have a Tinkerforge gift card in our shop. For everyone that still needs a present for Christmas, this may be a good option :-). You can choose the value of the gift card in 1€-steps. We ship the gift cards without shipping costs, as long as they are ordered individually. 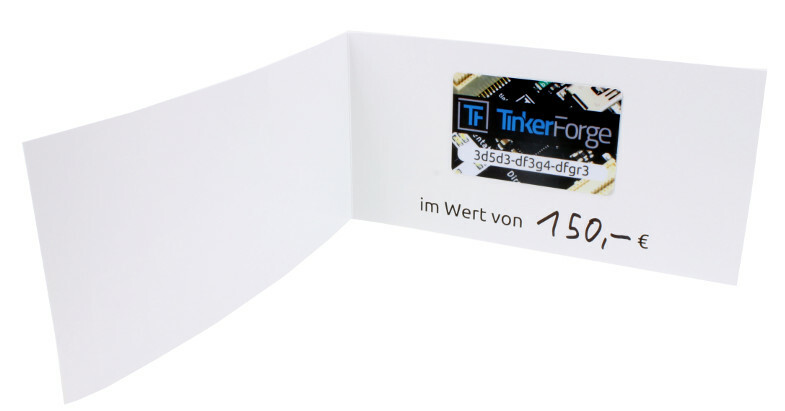 Currently the gift card is only available with the German phrase “Gutscheinkarte im Wert von … €”. 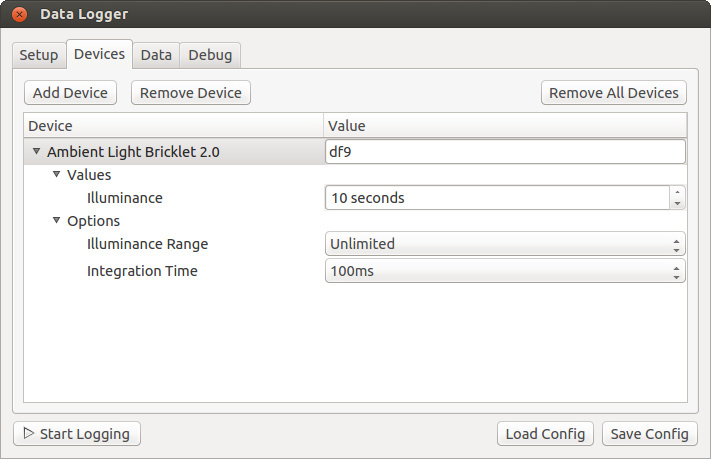 Until now Brick Logger intervals could be defined in seconds. This is okay for slowly changing values such as temperature or humidity. But intervals in seconds might not be small enough for fast changing values as provided by the IMU Brick or Accelerometer Bricket as several users confirmed. Because of that Brick Logger since version 2.0.2 (Brick Viewer since version 2.3.1) now supports intervals in milliseconds. Matching new time formats with millisecond resolution have been added as well as the option to define a custom time format using strftime syntax. 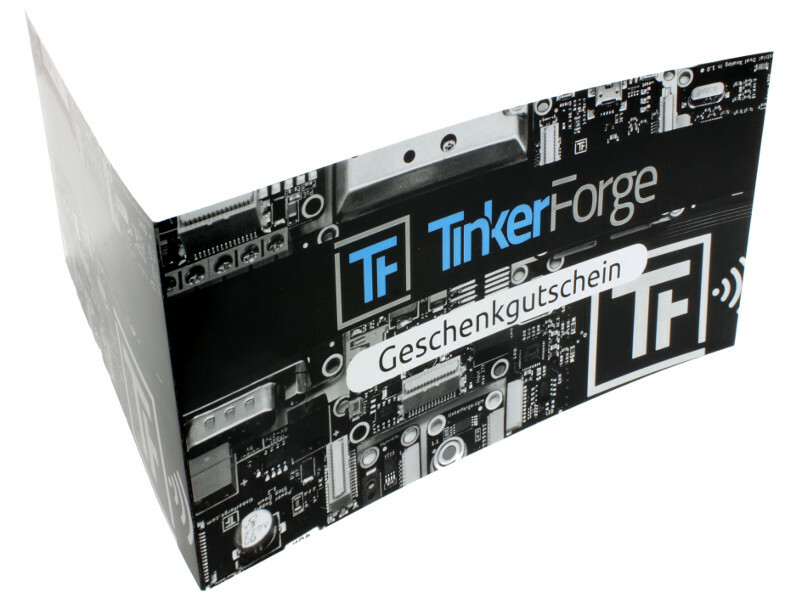 In many applications of the Tinkerforge building blocks it is necessary to log measurements that are later analyzed in a program such as Excel. 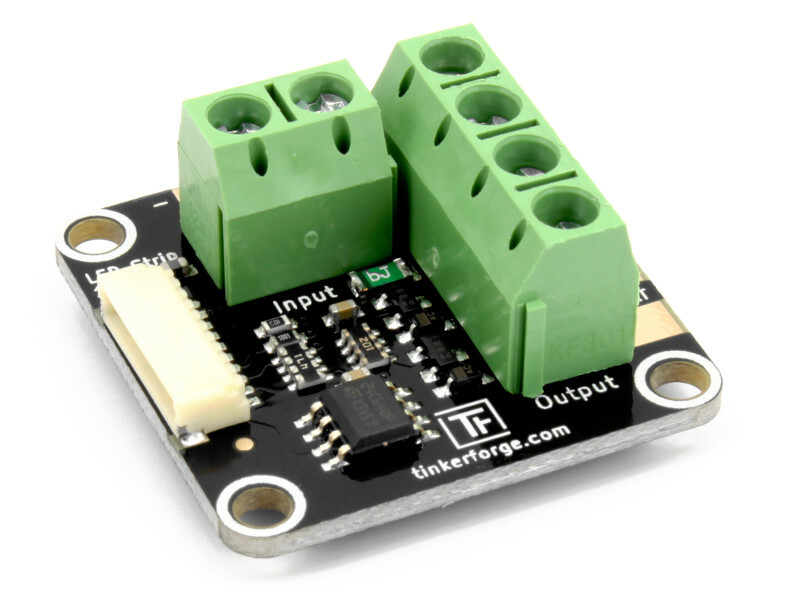 It is not a huge amount of work to use our API to program a small data logger, insofar you can program. If you need a more convenient solution or if you can’t program there is now a ready to use program: The Brick Logger. The Brick Logger is integrated into the newest release of the Brick Viewer (version 2.3.0). You can use the GUI to configure devices (Bricks or Bricklets) and corresponding sensor values that are to be logged. The output format as well as the host can be configured. Thus it is possible to log measured data directly from a Brick/Bricklet, from a different PC or from a stack with Ethernet/WIFI Extension. You can configure and start the logger directly from within the Brick Viewer. Additionally you can save the configuration and use a Brick-Logger-Python-Script without Brick Viewer. As an additional alternative we offer a RED Brick program that can be uploaded to the RED Brick. A more detailed description can be found in the Brick Logger documentation.